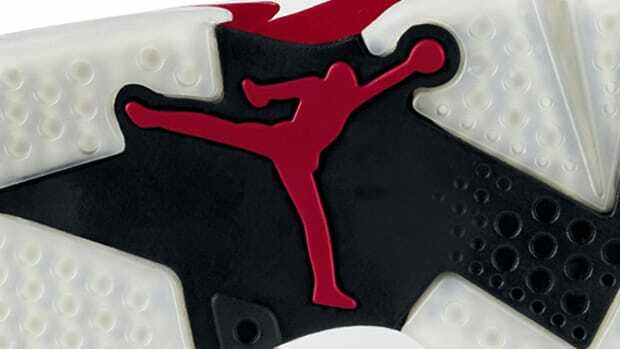 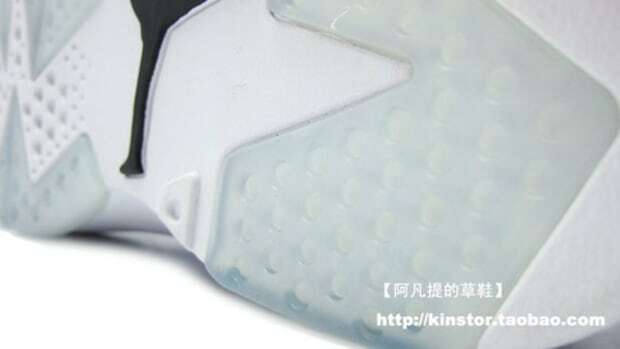 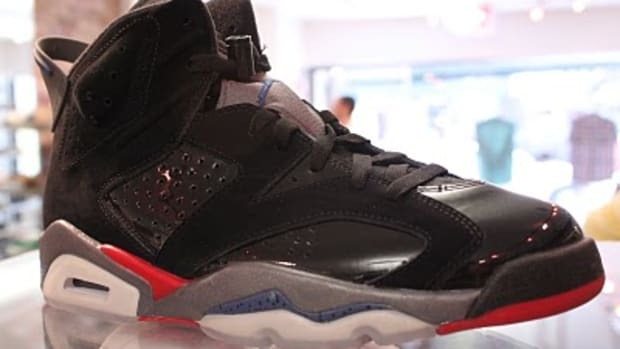 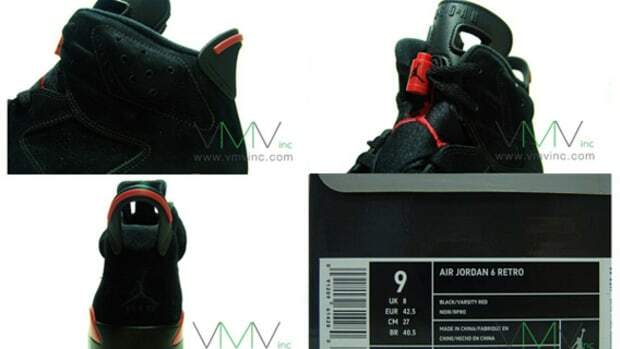 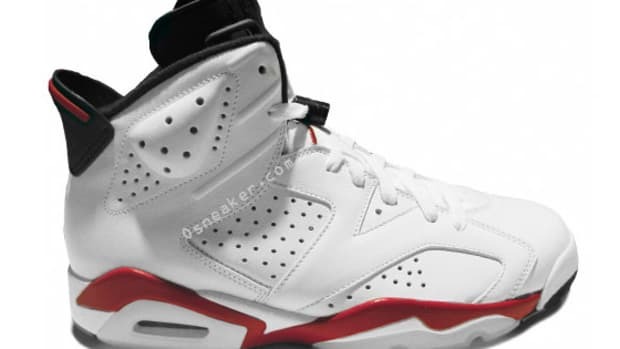 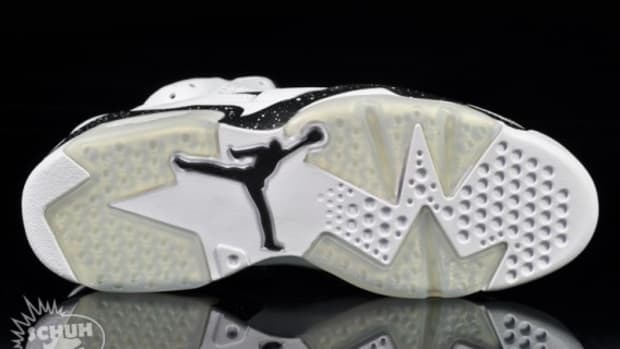 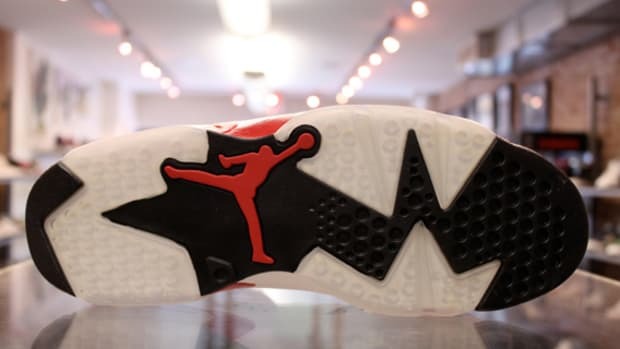 Brand Jordan has been busy as of late releasing various styles specific for Men&apos;s but now the brand has finally released a pair of Air Jordan VI (6) Retro&apos;s specifically for the females in Grade School sizes. 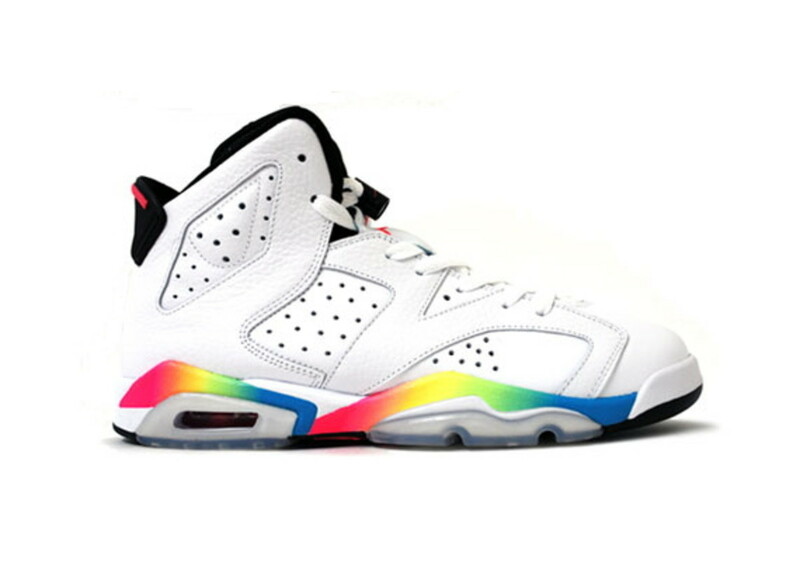 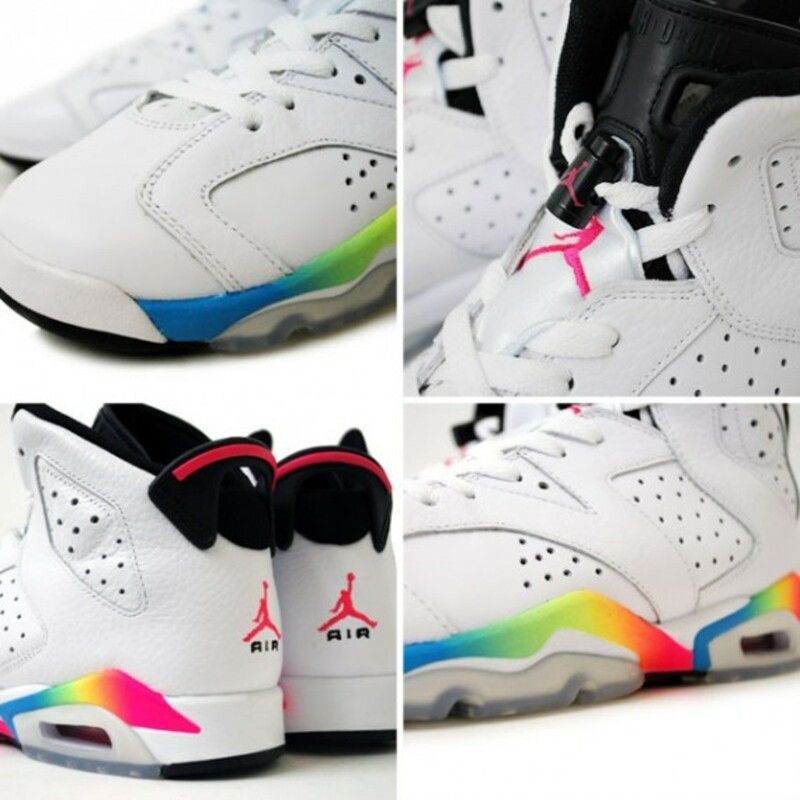 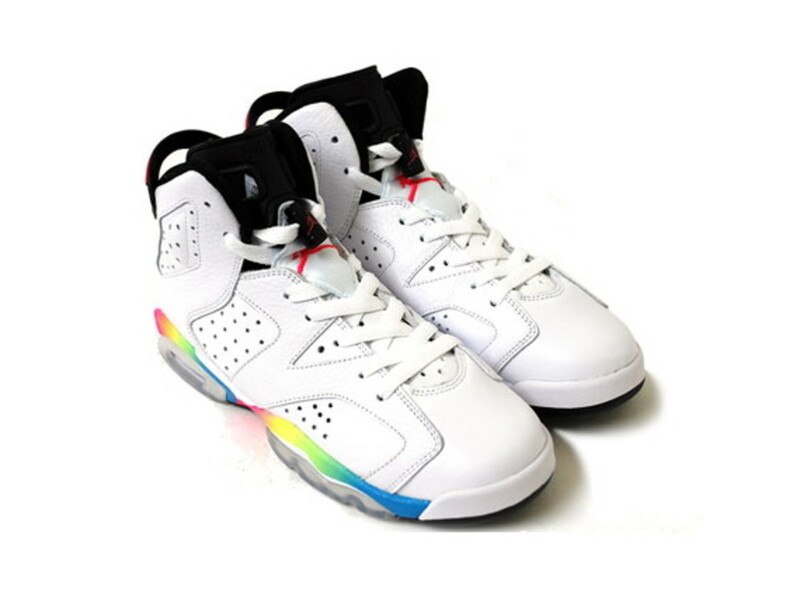 This White and Rainbow Air Jordan VI is the perfect pair of Jordans to pick up for a girlfriend or female sneakerhead as the shoe comes complete with a full White leather upper and a multi-colored midsole that is reminiscent of a rainbow. 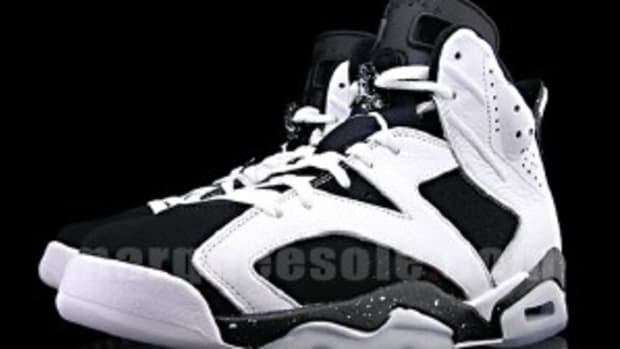 The Air Jordan VI Retro GS is available now at select Jordan Brand retailers including Atmos.